Bristol City Council is taking decisive action against period poverty by committing to provide free sanitary products to every schoolgirl in Bristol. The move came after a council motion on the issue received unanimous backing. The council will now convene a summit in December bringing together businesses, charities and trade unions to introduce concrete plans to provide sanitary protection to Bristol schoolgirls, from year 5 to year 13. Councillor Helen Godwin, who moved the motion, said, “today’s issue is one that simply shouldn’t belong in twenty-first century Britain and it is a travesty that we need to confront the huge issue of period poverty in our city. I am not interested in an empty motion that promises much but delivers little. “We are swimming in statistics on this issue, all of which confirm the fact that too many of our girls and women are unable to afford or access sanitary protection during their period. Period poverty is where women are unable to afford basic menstrual hygiene products. As a result, they may be forced to use rags, socks, paper, and napkins when they are menstruating, putting their health at risk. There are also reports of girls and women using a single tampon all day which increases the risk of toxic shock syndrome. 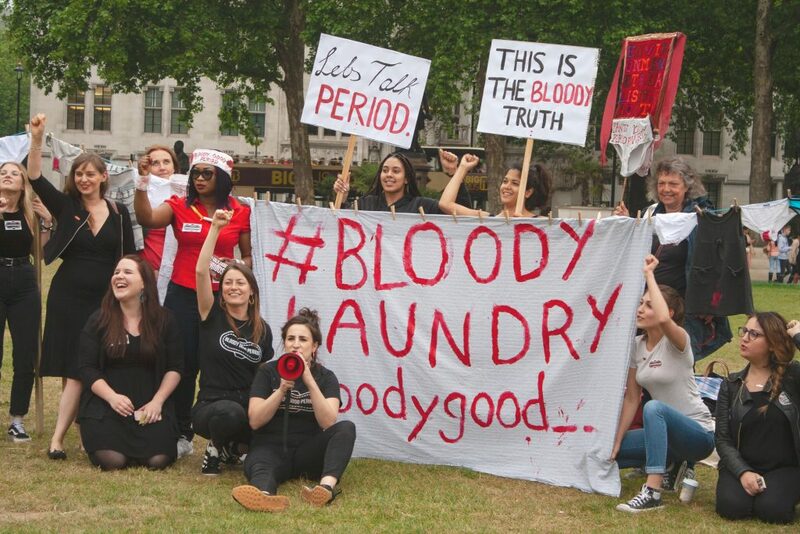 Research by Plan International UK has highlighted the scale of period poverty in the UK. It reveals that one in ten girls have been unable to afford sanitary wear and one in seven have struggled to afford sanitary wear. 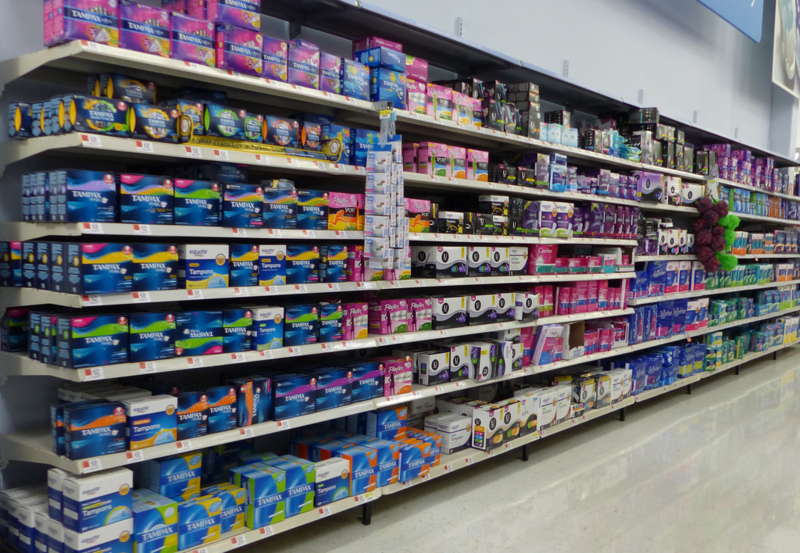 One in ten girls have had to improvise sanitary wear because of the cost. It also found that 49 per cent of girls have missed an entire day of school because of their period, 59 per cent of which lied or gave an alternate reason for their absence. Bloody Good Period, a not-for-profit giving asylum seekers sanitary products, estimates that the lifetime cost of having a period is £4,800. Today’s issue is one that simply shouldn’t belong in twenty-first century Britain and it is a travesty that we need to confront the huge issue of period poverty. A RightsInfo investigation found that thousands of women rely on food banks and charities for sanitary wear. A survey of 90 charities, food banks and shelters found that 5,900 women collected sanitary products each month. They say, “It’s natural that the first thing anyone thinks to donate to a foodbank is food, but toiletries and hygiene products are also extremely important. Girls and women being able to access sanitary products is a human rights issue. 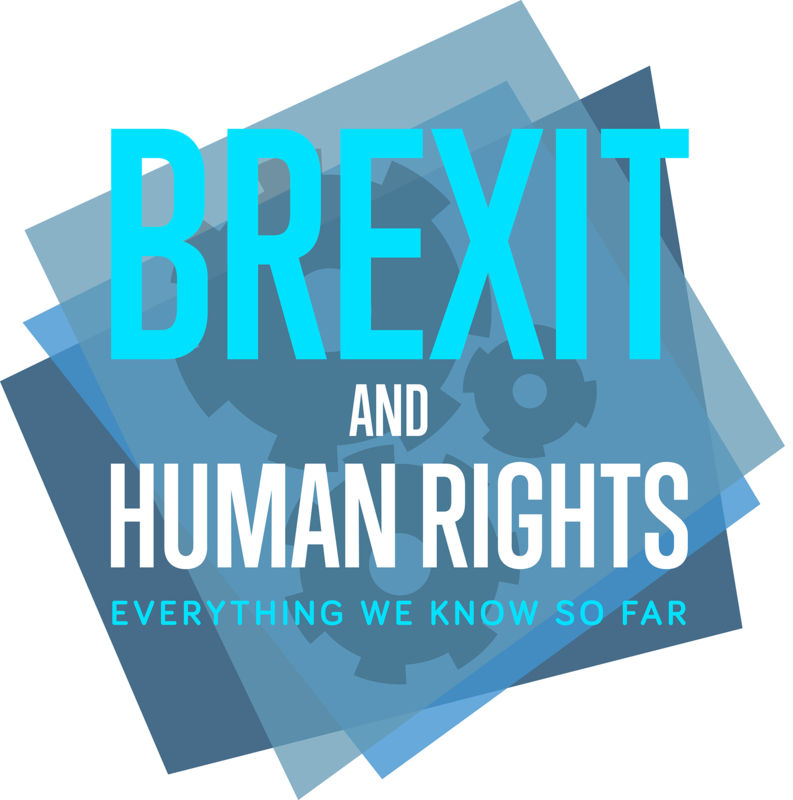 Dignity lies at the heart of human rights and women being unable to carry out daily activities because they can’t afford sanitary products is hugely detrimental to their well-being. We are swimming in statistics on this issue, all of which confirm the fact that too many of our girls and women are unable to afford or access sanitary protection. Period poverty also impacts the right to education, which is enshrined in the 1948 Universal Declaration of Human Rights (UDHR). Article 2 of Protocol 1 to the Human Rights Convention also protects the right to an effective education. As Plan International UK’s research shows and anecdotal evidence backs up, schoolgirls missing school because of period poverty is a big issue. Clearly, health is compromised by being unable to afford sanitary products. In August, the Scottish government pledged to make free sanitary products available at schools, colleges and universities across Scotland through a £5.2 million fund. The scheme began in September to coincide with the start of term. It’s believed the Scottish government is the first in the world to commit to tackling period poverty. The lifetime cost of having a period is £4,800. 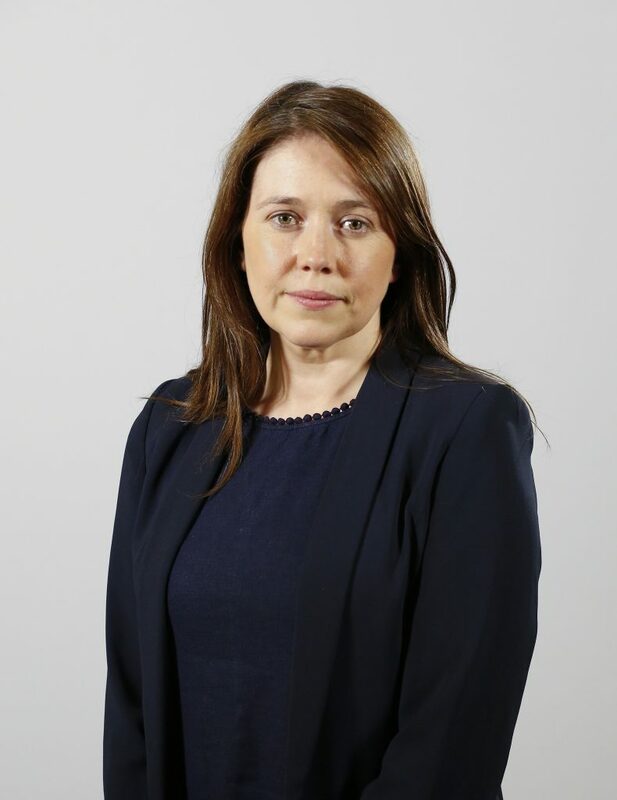 Communities Secretary Aileen Campbell said: “In a country as rich as Scotland it’s unacceptable that anyone should struggle to buy basic sanitary products. I am proud that Scotland is taking this world-leading action to fight period poverty and I welcome the support of local authorities, colleges and universities in implementing this initiative. 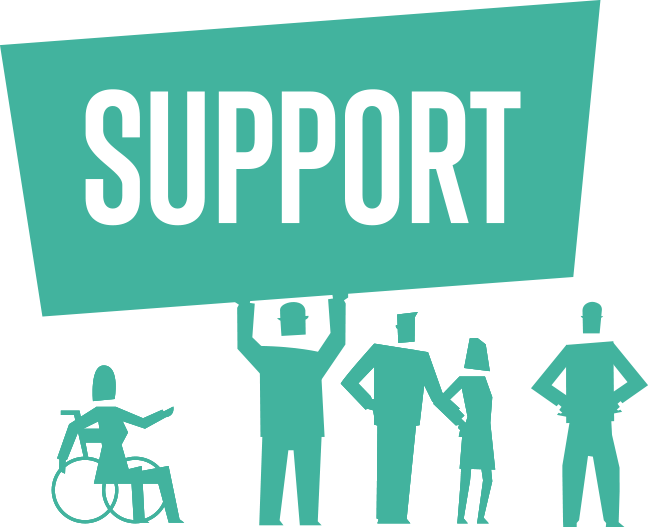 You can see RightsInfo’s series on Period Poverty here.